Twilight Parking offers years of experience. Our professional team will customize and staff any parking need, including event parking, shuttle service and valet. 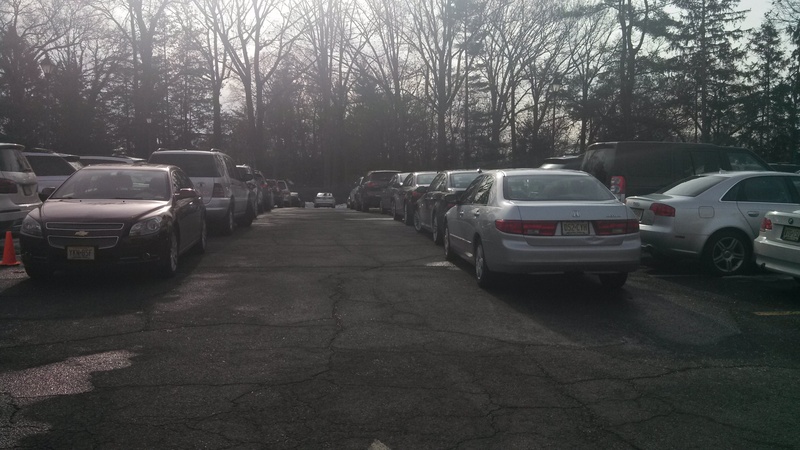 Our extensive experience in parking management has allowed us to devise efficient approaches to managing parking resources. Twilight Parking's professionally trained staff will maximize the use of your facilities to create a transparent and efficient parking experience. 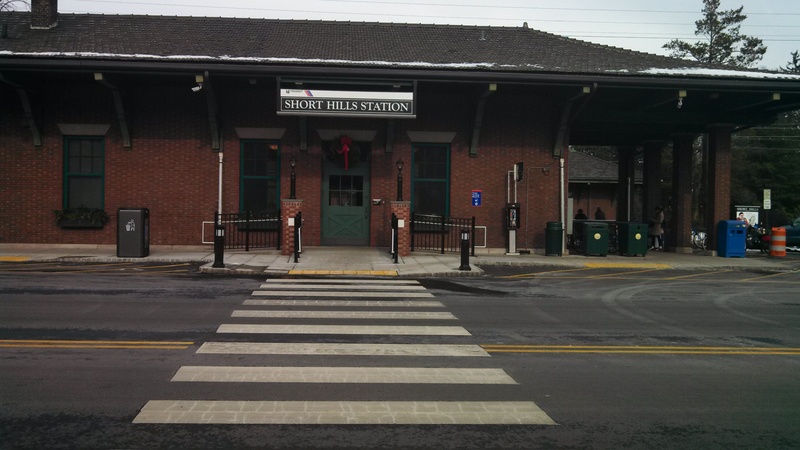 We provide site-specific solutions to any project related to parking, and are able to produce premium results at a lower cost, while providing the ultimate customer service experience. 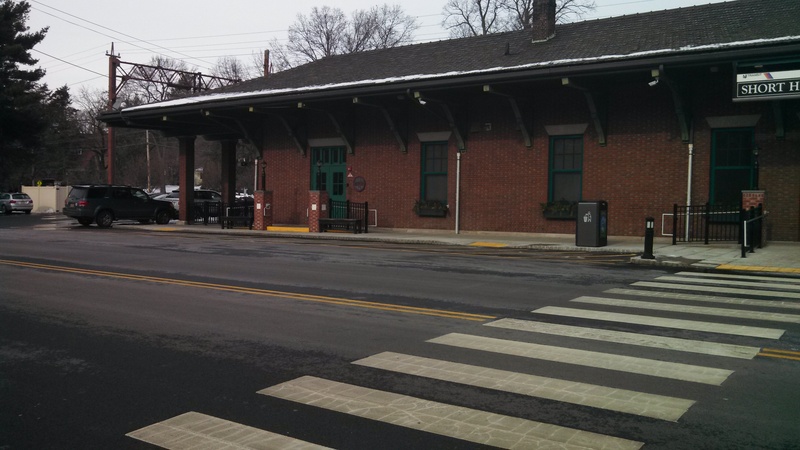 Lack of adequate parking facilities, whether it is due to an inadequate amount of parking spaces, distance to the facility, or weather related issues, causes customers to think twice about patronizing an establishment. A small investment in a parking management company can compensate for a big investment in buying additional lots. Twilight Parking can offer a premium valet parking service at a budget price and leave you to concentrate on the part of the business that you intended it for. You don’t need to worry about insurance coverage, scheduling and staffing issues. Your customers feel cared for and relaxed about frequenting your business. You can even increase your profits further by gaining additional revenue through parking fees. 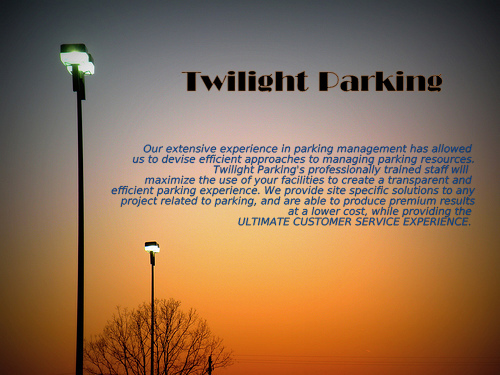 Call Twilight Parking for a price quote or even a trial service. Twilight Parking has many flexible options to ensure you have exactly what you are looking for. Your valet parking attendant is the first person that will greet your customer and the last person they see when they leave. Why not make the ultimate impression?